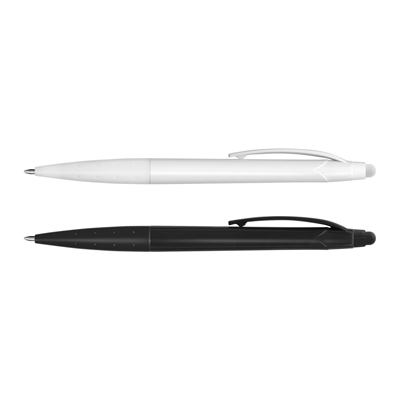 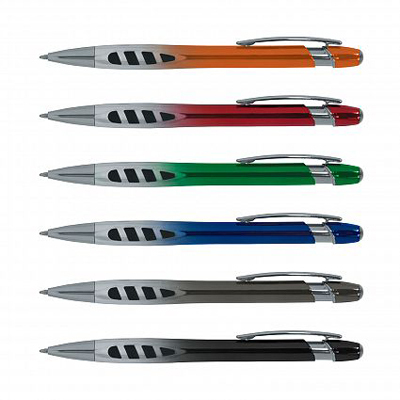 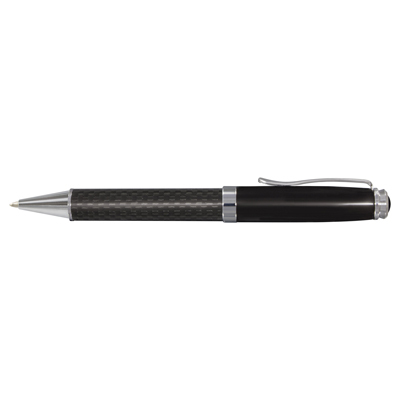 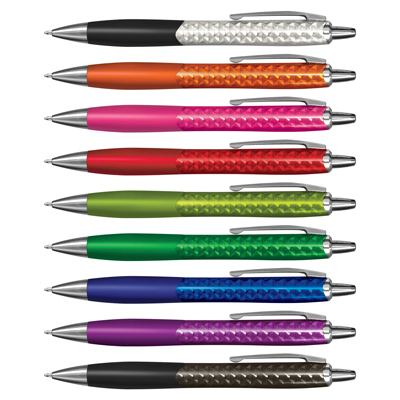 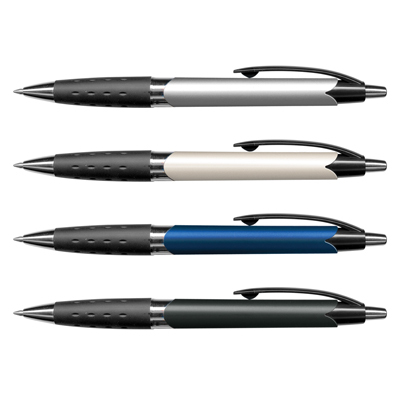 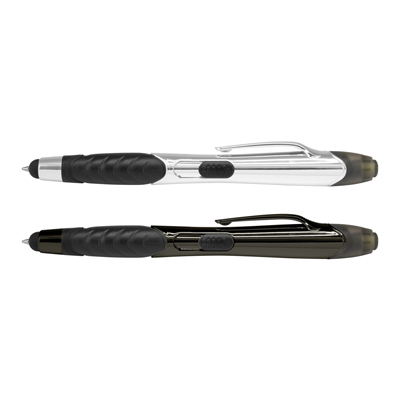 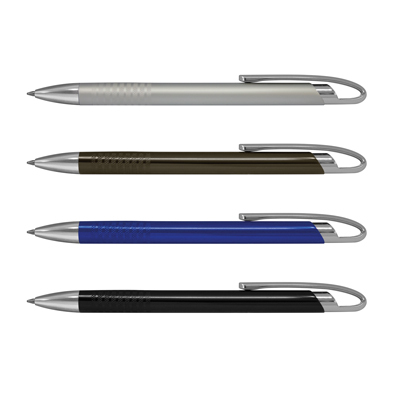 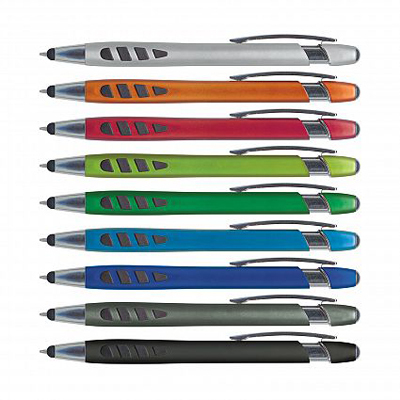 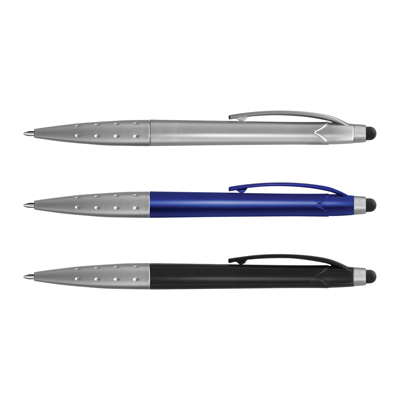 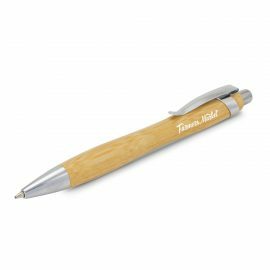 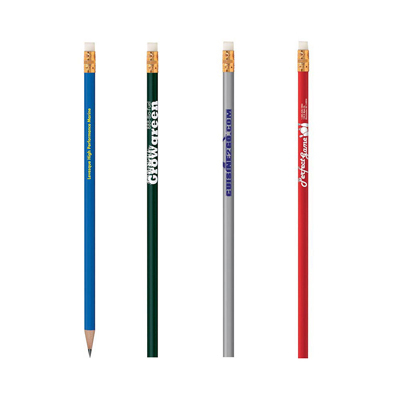 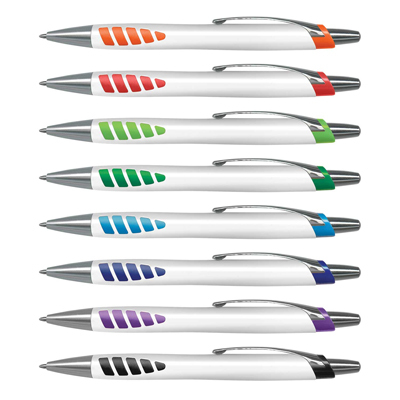 The Trends Collection Serano Bamboo Pen is a retractable bamboo pen with contoured grip and chrome accents. 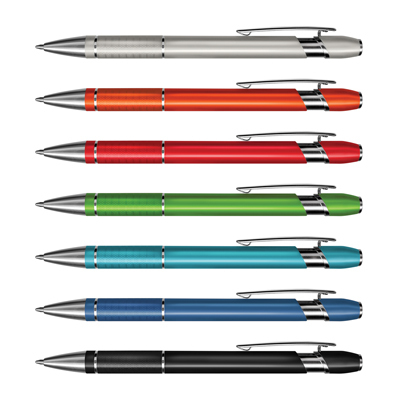 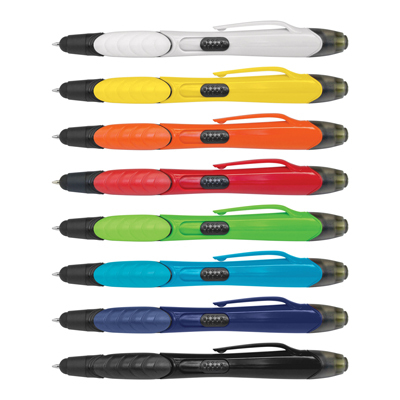 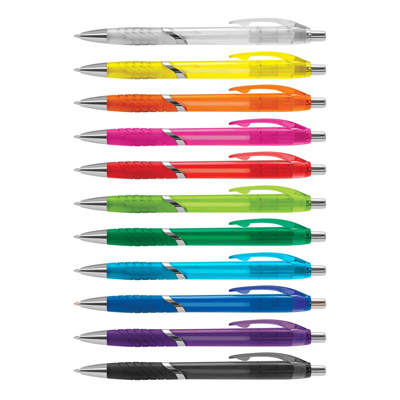 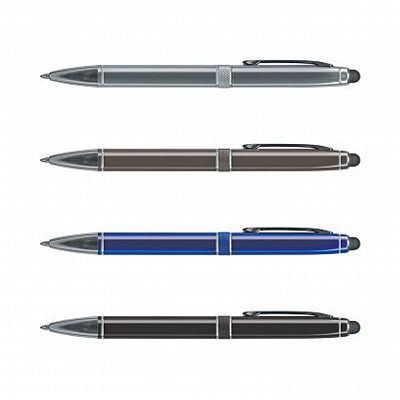 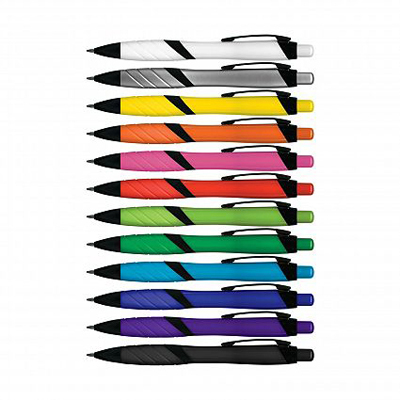 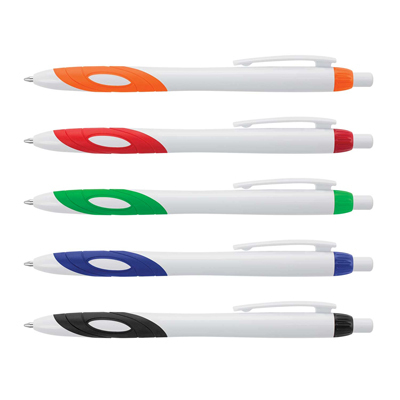 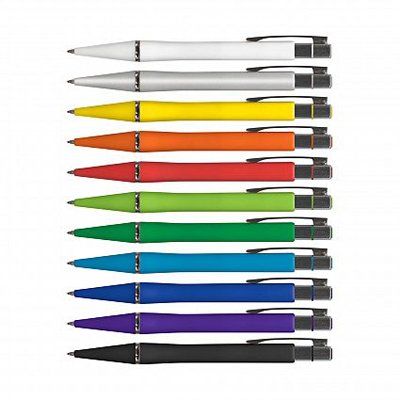 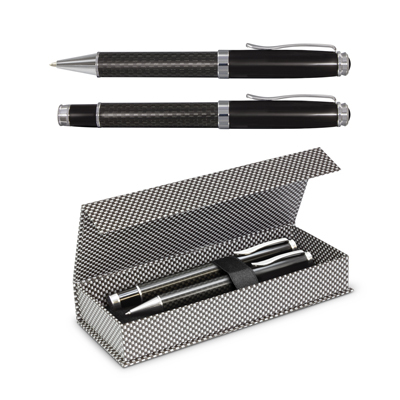 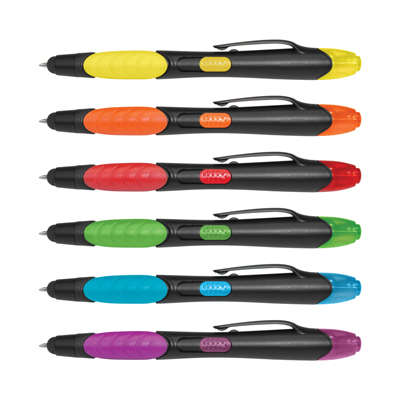 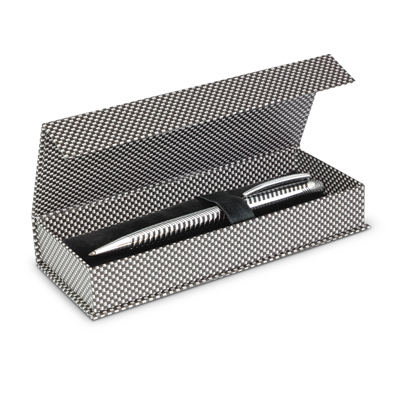 Great deluxe pens from Trends Collection. 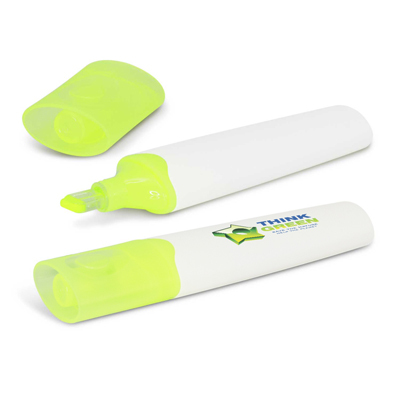 The Trends Collection Geo Highlighter is a smart chisel point highlighter. 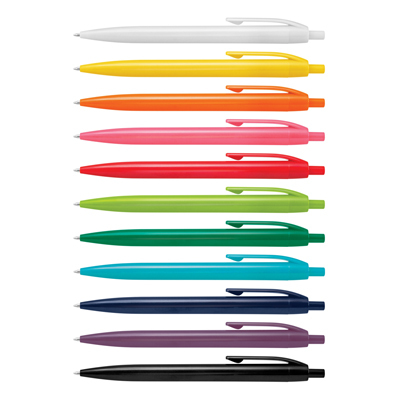 Full colour print available. 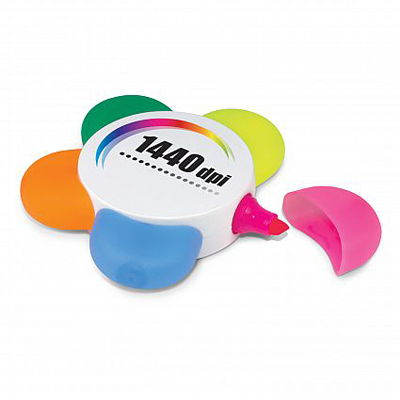 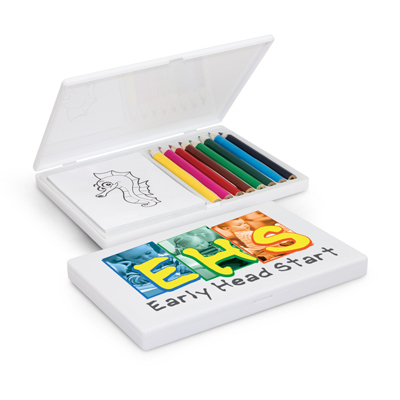 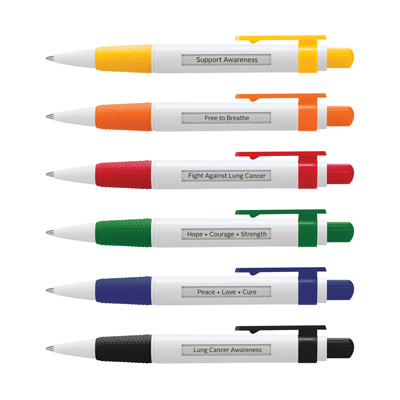 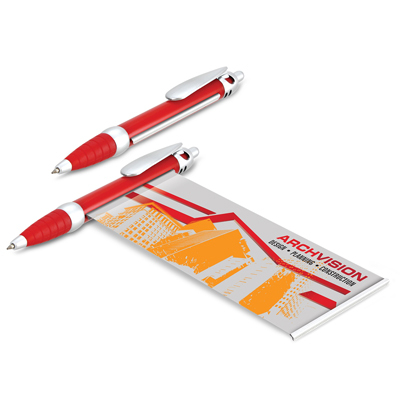 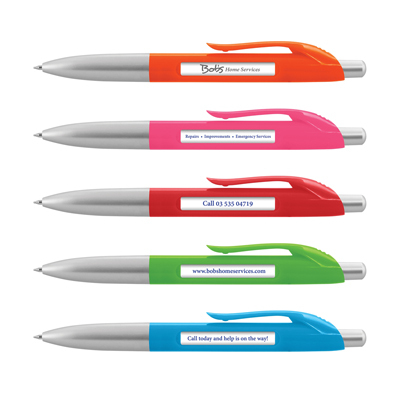 Great branded highlighter for office and promo needs.